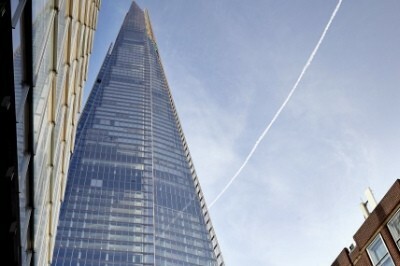 London and Qatar When Al Jazeera chose to move their UK TV operation to The Shard, that iconic building which dominates the London skyline, they turned to Beyond Broadcasting’s Mick Slatter to manage the training programme. 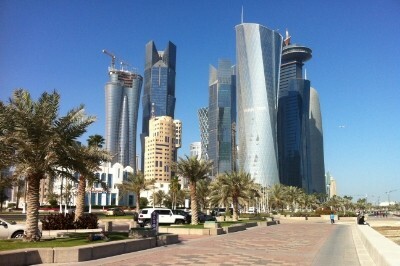 Mick had already worked extensively with Al Jazeera in Qatar, developing the training plan for a major technology transformation project on their Doha site. In London, Mick developed a training delivery plan which saw staff trained in the operation of new equipment and new technologies, before piloting and eventual go-live. 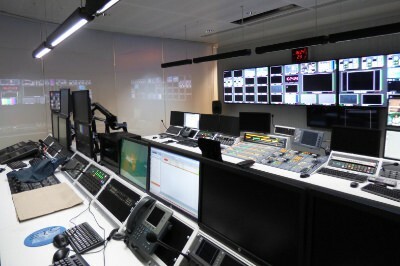 The plan was phased to match the timelines of on-going building work as The Shard was transformed from a building site to an international broadcast centre. Mick’s training plan delivered nearly one hundred different courses for all departments, including broadcast engineering, IT, operations, creative and editorial. 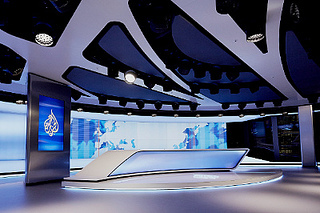 Carefully aligned with the technical install timeline, the training plan ensured that staff had the training they needed when they needed it, to enable them to make the very best of what is a superb and rather enviable broadcast location. 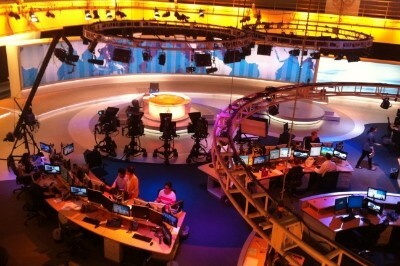 With an eye for detail and an understanding of the pressures of live TV news broadcasting, Mick can provide similar expertise for your organisation, whatever the size of operation.